1. 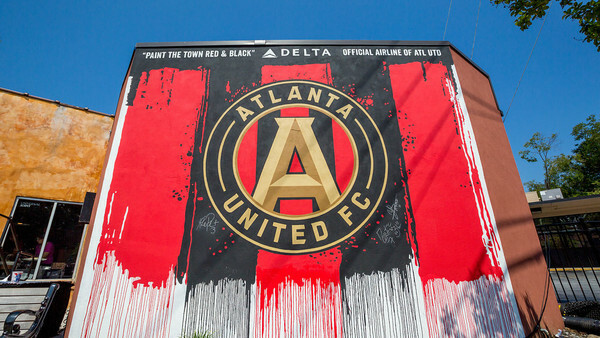 Atlanta United Host The MLS Cup Final On Saturday. Who Will They Face?